THE MAKESHOP SHOW™ is an online resource hub for young makers between the ages of 6-10 years old. We celebrate the joy of making though originally-produced project videos, links to exciting maker content elsewhere and downloadable resources for kids, parents and teachers. We want kids to get engaged with maker culture for all the creativity, innovation, fun and learning that naturally grow out of making things by hand. 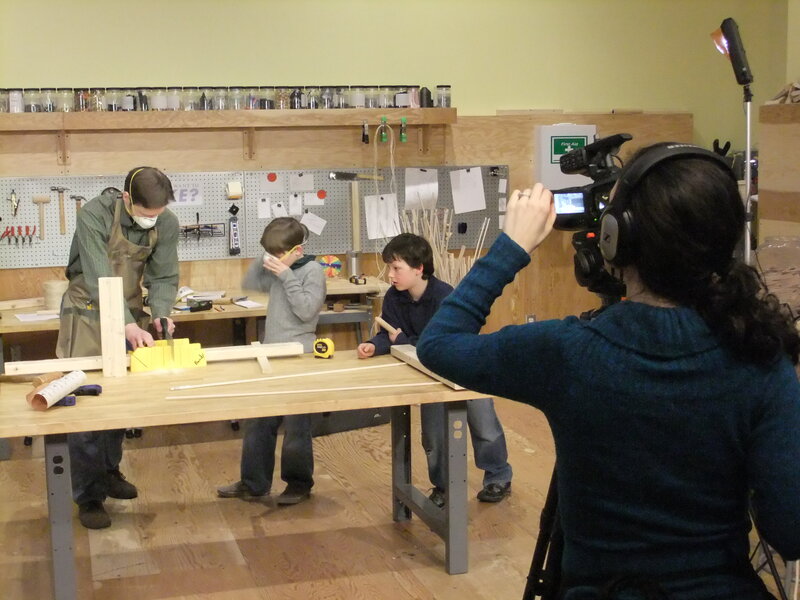 It is inspired and often filmed in the MAKESHOP™ exhibit at the Children’s Museum of Pittsburgh and is a production of the Museum and The Schmutz Company. This project supported in part by Spark, a program of The Sprout Fund. THE MAKESHOP SHOW is licensed under a Creative Commons Attribution-NonCommercial-NoDerivs 3.0 United States License. Based on a work at www.makeshopshow.com.